Blogging about Quilts, People and Everything in between. I hope everyone had a relaxing Thanksgiving and is taking the upcoming Christmas with Joy. We came home from Houston Market and Festival with a pile of stuff to dig out from under. It is all good stuff, but work that needed to be done. Mike and I brought a new puppy named, Jango into our home to keep JuJu happier. Our son, Jared moved out with his dog and JuJu went into a depression. So we now have 2 Bernese Mountain dogs and life couldn't be better. anything had happened. The People were awesome and Happy. Winning the world series while we were there, probably helped the spirit. Rusty Crow is growing and expanding it's product line. We have at the exclusive distribution of the Yazzii Roll-Up Bags. 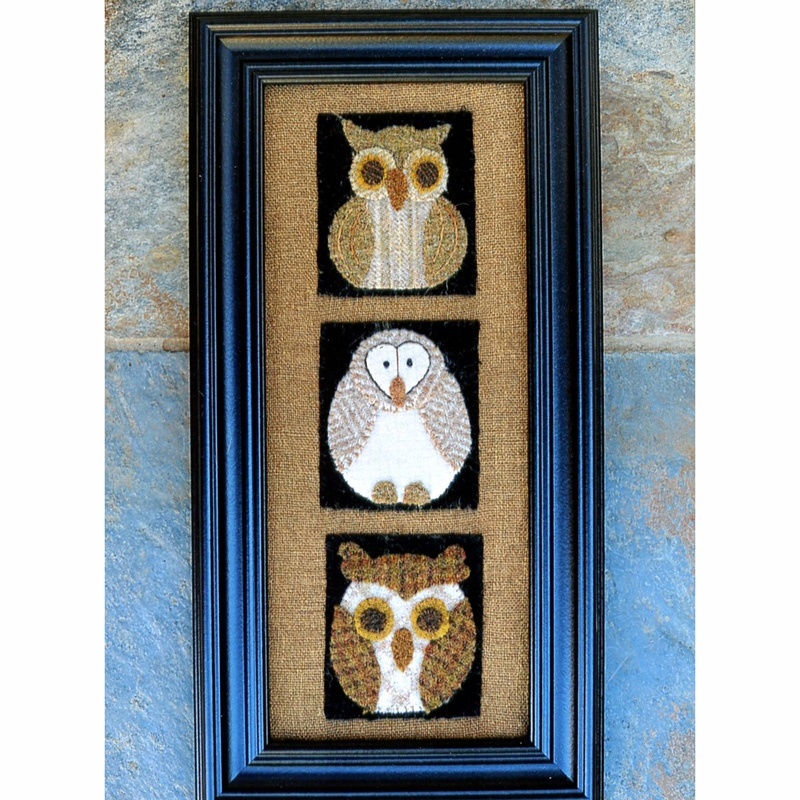 We offered them at Market for the first time and they were very well received. We were so grateful. It's fun to see how people are decorating them. 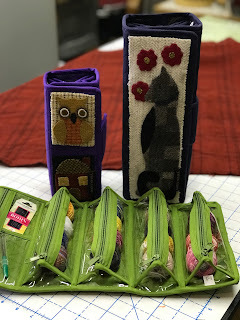 I have added some Patterns from Joan at Bits and Pieces, but her stuff is small enough to fit perfectly on the Roll-Ups. Her stuff is super reasonable as well. Her patterns are only $6.00 and so cute. heal from broken heart" real love spell from dr.Unity brought my husband back after 12years of marriage, me and my husband has been into one quarrel or the other until he finally left me and moved to California to be with another woman. I felt my life was over and my kids thought they would never see their father again. i tried to be strong just for the kids but i could not control the pains that torments my heart, my heart was filled with sorrows and pains because i was really in love with my husband. Every day and night i think of him and always wish he could come back to me, I was really worried and i needed help, so i searched for help online and I came across a website that suggested that Dr Unity can help get ex back fast. So, I felt I should give him a try. I contacted him and he told me what to do and i did it then he did a Love spell for me. 28 hours later, my husband really called me and told me that he miss me and the kids so much, So Amazing!! So that was how he came back that same day,with lots of love and joy,and he apologized for his mistake,and for the pain he caused me and the kids. Then from that day,our Marriage was now stronger than how it were before, All thanks to Dr Unity. he is so powerful and i decided to share my story on the internet that Dr.Unity is real and powerful spell caster who i will always pray to live long to help his children in the time of trouble, if you are here and you need your ex lover back? contact Unityspelltemple@gmail.com or Call/WhatsApp him: +2348071622464" for urgent effective love Spell to get ex lover back forever and save your marriage fast"Your kindness will never be forgotten. I am very happy for posting on this blog on how a great spell caster helped me to bring back the love of my life. I know there are lots of women like me out there who has done so much to have back their Husband, I am here to tell you the answer is right here. I sincerely believe if there are up to five spell casters like Dr. Oduwa this world would be a better place, I have seen people complaining on how fake spell castes promised to help them but couldn't. with Dr Oduwa I tell you your problem is already solved because i experienced alot when my Husband and I had been apart for 4years and I couldn't bear living without him, I have tried everything to have him back but nothing was working until I saw numerous testimonies about a spell caster call Dr Oduwa on how great his work is. I contacted him immediately and follow the step that he ask and in the next 48 hours my husband called me and was eager for my forgiveness and that he wished nothing more than to have me in his arms forever. I filled so much joy and happiness that I found Dr Oduwa. I hope you all here will find this testimony of mine and get your husband back in just 48 hours Oduwa contact is droduwaspellhome01@gmail.com you can also call or whatsapp him on +2348136354191.I am very happy for posting on this blog on how a great spell caster helped me to bring back the love of my life. I know there are lots of women like me out there who has done so much to have back their Husband, I am here to tell you the answer is right here. I sincerely believe if there are up to five spell casters like Dr. Oduwa this world would be a better place, I have seen people complaining on how fake spell castes promised to help them but couldn't. with Dr Oduwa I tell you your problem is already solved because i experienced alot when my Husband and I had been apart for 4years and I couldn't bear living without him, I have tried everything to have him back but nothing was working until I saw numerous testimonies about a spell caster call Dr Oduwa on how great his work is. I contacted him immediately and follow the step that he ask and in the next 48 hours my husband called me and was eager for my forgiveness and that he wished nothing more than to have me in his arms forever. I filled so much joy and happiness that I found Dr Oduwa. I hope you all here will find this testimony of mine and get your husband back in just 48 hours Oduwa contact is droduwaspellhome01@gmail.com you can also call or whatsapp him on +2348136354191.